R. I. Why are you still using projections?! 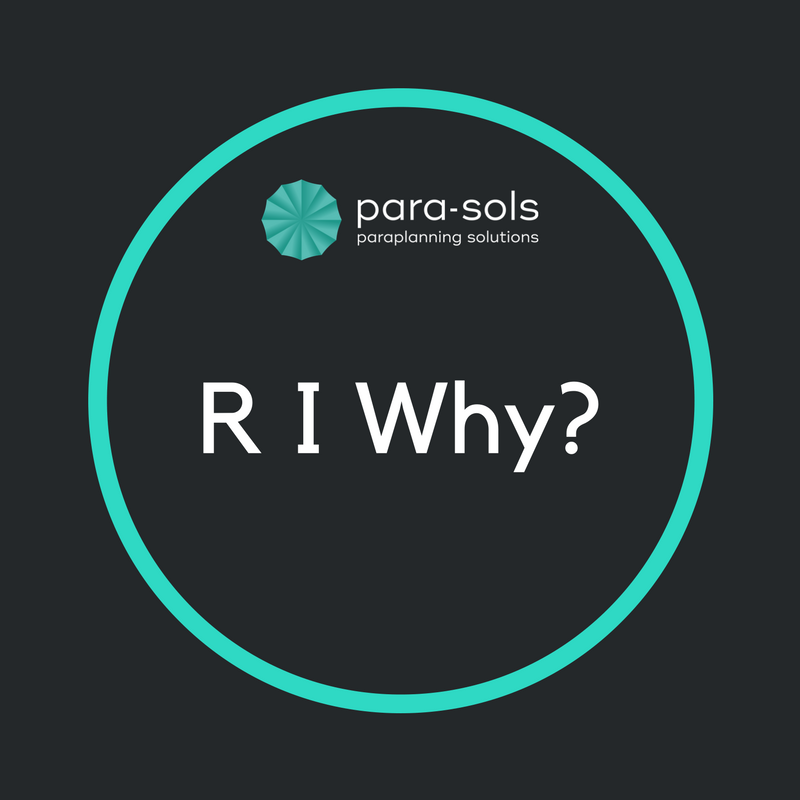 At Para-Sols, our goal is to make our advisers life as easy as possible, and the information presented to their clients as clear and simple to follow as possible. The one area that always thwarted these goals was pension projections! Getting them, making sense of them, turning them into plain English for clients. It was a constant battle. something that showed the impact of these on the clients’ actual plan values, the logic being, that this was easier for a client to understand than simply talking in percentage terms. What was needed was a calculator that could show the effect of all charges, which could then be applied to a clients plan value, and their term to retirement. for it not to take 6 weeks to get this data! We were chatting to our good friends at Financial Express and mentioned this frustration. Always ones to try and help fill a gap in financial analysis, and being absolute data whizzes, they suggested they try to create something that would help deal with our frustrations. Lo and behold, in summer 2017, they provided us with their initial beta version of their RIY calculator. This did exactly what we needed and immediately streamlined our processes. We were able to test it across various scenarios and provide feedback. Which was subsequently incorporated when they did the official launch, earlier this year, with the system looking uber snazzy. Extra features have been built in, enabling you to pull through existing FE portfolios where created to save even more time. We now use this tool for 95% of our firms and their clients, and our research and reports flow much clearer, with far less time spent chasing projections – a win all round. As we asked – R I Why would you use projections?! And if you’re still wanting more, here is a little factsheet our sister company, Apricity Compliance, put together for our friends at FE: R. I. Why are you still using projections?